2016 is almost to an end… 8 more days to be exact! Can’t wait to see what 2017 brings! Finish your last minute shopping or if you buy 10 hours, get 1 Free!! Use code HHBDAY at checkout! Don’t Forget to Shop Small! 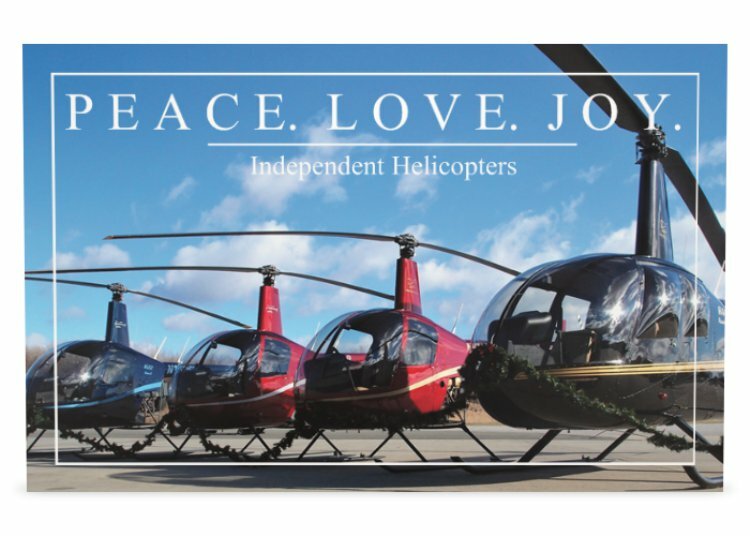 AMEX card holders receive 2X the points when you shop at Independent Helicopters until the end of 2016! Pay it forward and please consider a donation to the Leukemia & Lymphoma Society or the ASPCA with your purchase this Winter.